The HaDeCo apartments are newly refurbished and furnished in an inviting modern style. 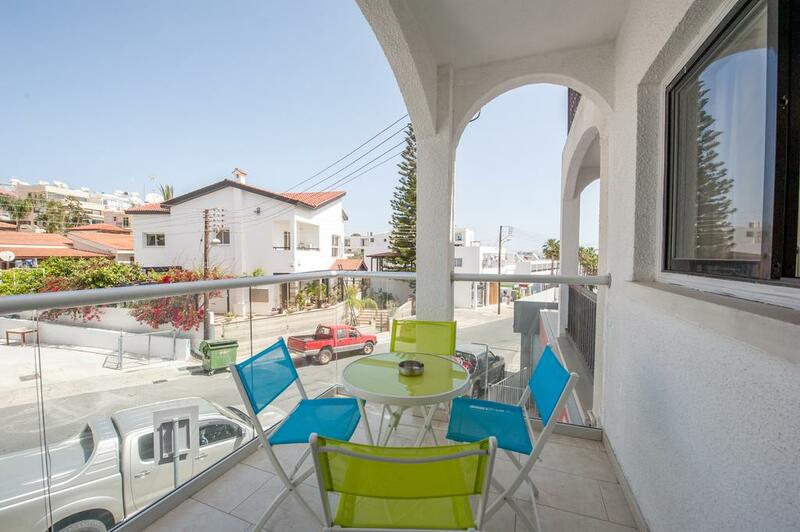 Located just a couple of minutes walk from the main square of Ayia Napa, the location of these apartments is surprisingly peaceful. There are shops, bars and restaurants within a couple of minutes walk and the beach and harbour of Ayia Napa is little more than 5 minutes walk away. These apartments are a great choice for the independent traveller.